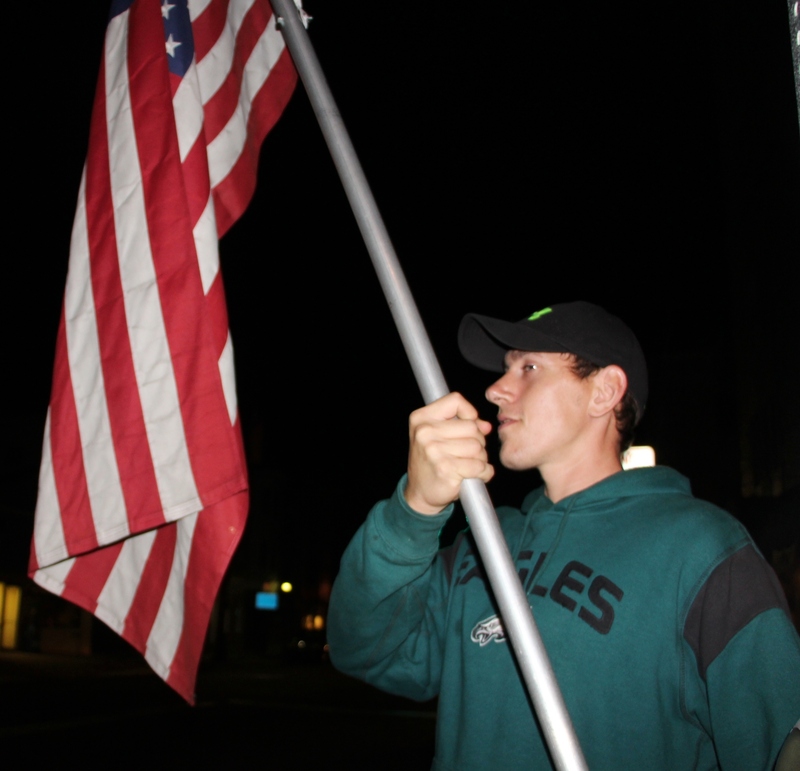 Michael Bowman, age 32, has been an active volunteer with the squad since he was 18. 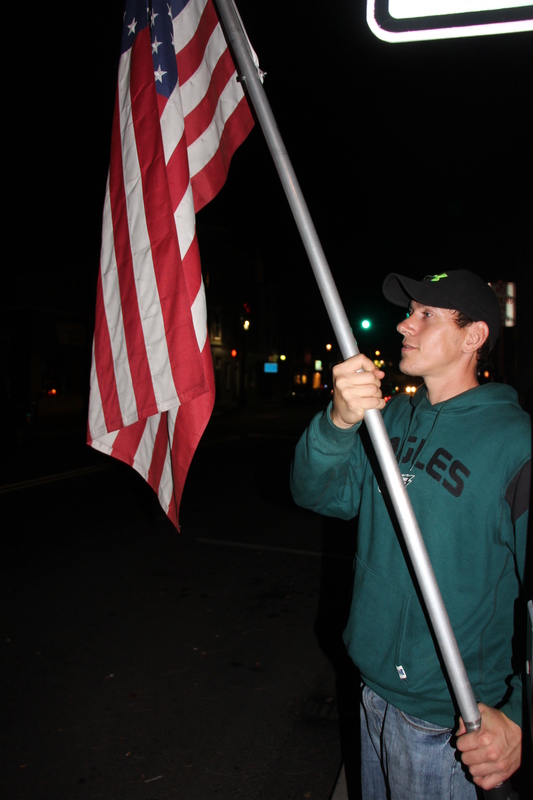 Pictured is Tamaqua Rescue Squad volunteer Mike Bowman helping Tamaqua American Legion members place American flags in poles along US209 in preparation for Saturday’s Veteran’s Day Parade. The Tamaqua Rescue Squad are regular supporters of the Tamaqua American Legion. Parade starts at 10 AM. Click HERE for the story about tomorrow’s parade.